It just seems Ryan Gosling just can’t help but be a real-life superhero. He’s already saved a woman from being hit by a cab in New York City, helped break up a street fight and now he’s saved the day again, this time rescuing a dog from becoming roadkill. The Canadian actor was photographed last weekend rescuing a tiny dog that had run onto the highway. It all happened while he and his long-term girlfriend, Eva Mendes, were in Palm Springs, California celebrating her 42nd birthday, ET Online reports. 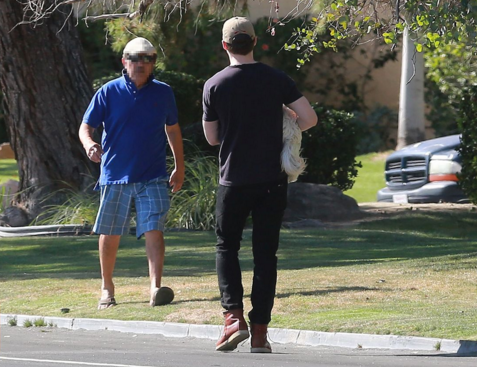 While he was out driving to grab some food they almost hit a small white dog who was in the middle of the road. 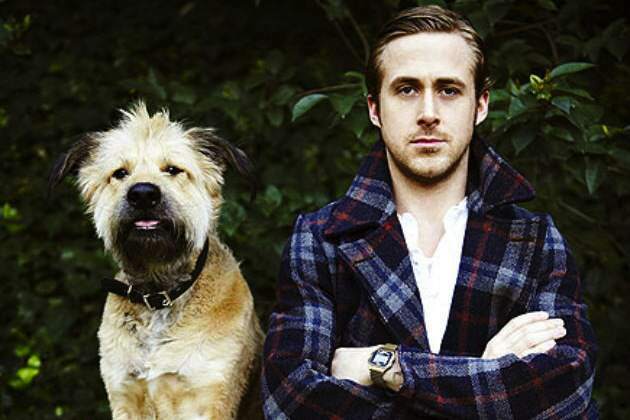 Gosling ‘jumped’ out of the vehicle to help his furry little friend and ET Online were swift in publishing photos of him carrying the pet and giving it back to its owner. Fortunately, the dog was not injured and it made for what must have been one of the most adorable rescues of all time.